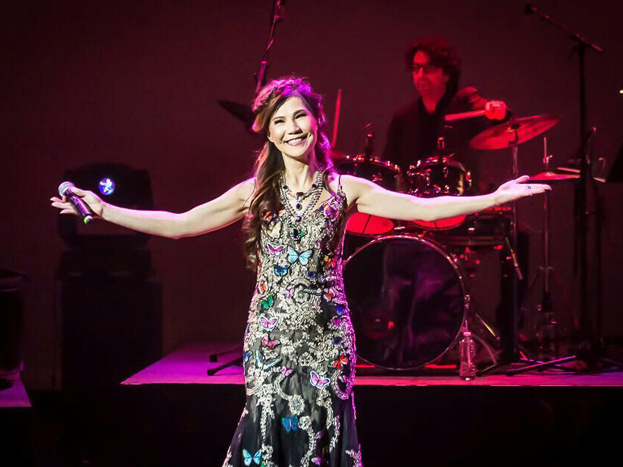 Special guest performer of the Unforgettable Classics Singing Contest, Annabelle Louie, has released numerous hits, including the all time favorite “Old Dreams Should Be Forgotten”. 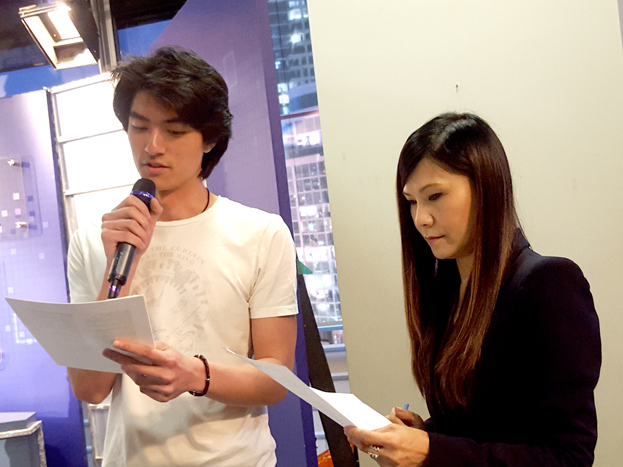 After immigrated to Canada in early years, Annabelle has never taken a break from her performing career in Hong Kong and North America. Just last year, she was invited to present a beautiful duet with William So at his solo concert in Vancouver. 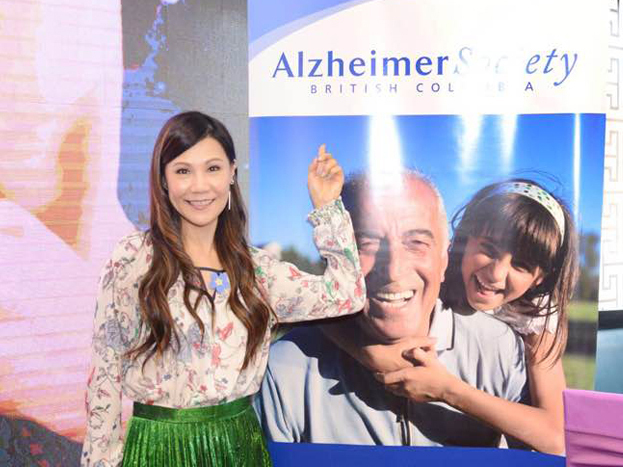 Annabelle also dedicates much of her time to fundraising events by involving in charity shows including Chasing Love Charity Musical Drama starring Christopher Wong, Tats Lau, and Sammul Chan, and Annabelle "Eternal Love" Charity Concert which took place across Canada in 2017. 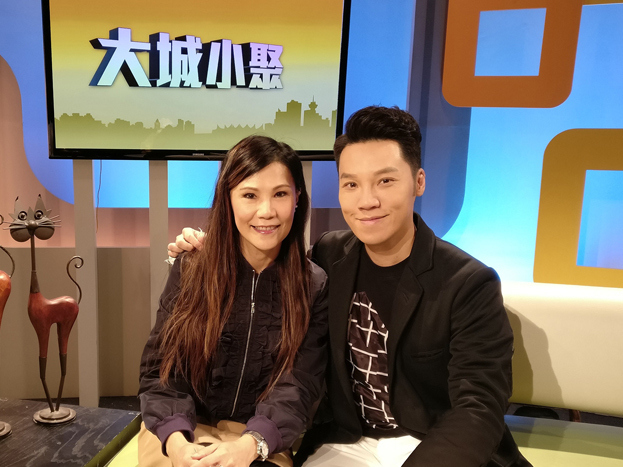 The close-tie between Annabelle and Fairchild TV dates back to over 20 year ago from hosting Cantonese Opera Delight to Leisure Talk. 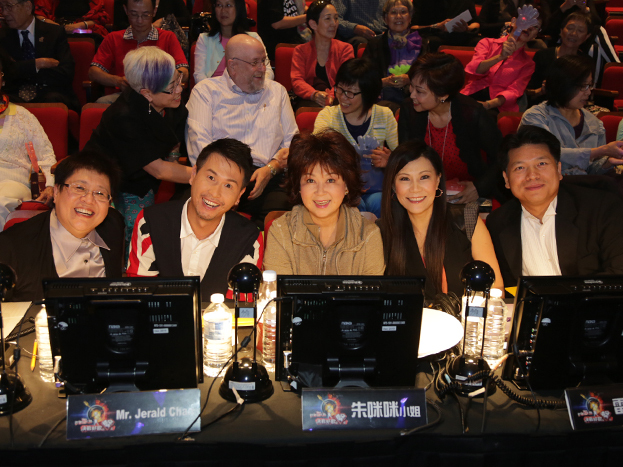 Annabelle had also been the judge and special guest performer for the New Talent Singing Awards, as well as the stage instructor for Super 10. 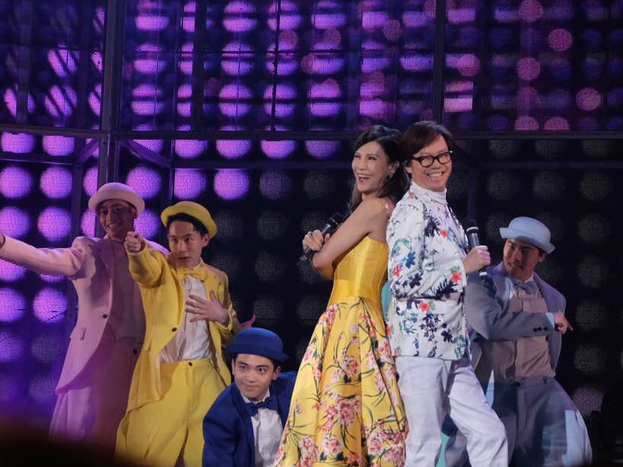 At the Unforgettable Classics Singing Contest Final, audience will be able to experience some of the most treasured moments between Annabelle and Fairchild TV. 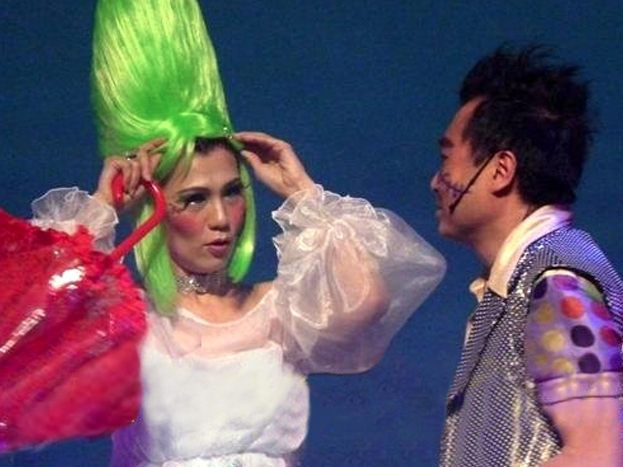 Annabelle also will put on a magnificent show by incorporating novel elements to her legendary hit songs. The completely new interpretation of her classics is something that must not be missed!